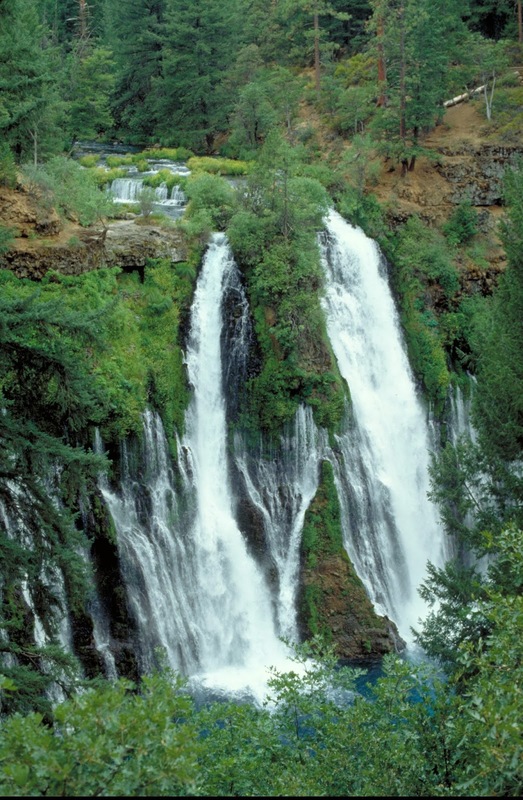 The breathtaking Shasta Cascade region offers world-class rivers, lakes and trails making it the perfect location to shape up with a plethora of outdoor activities. 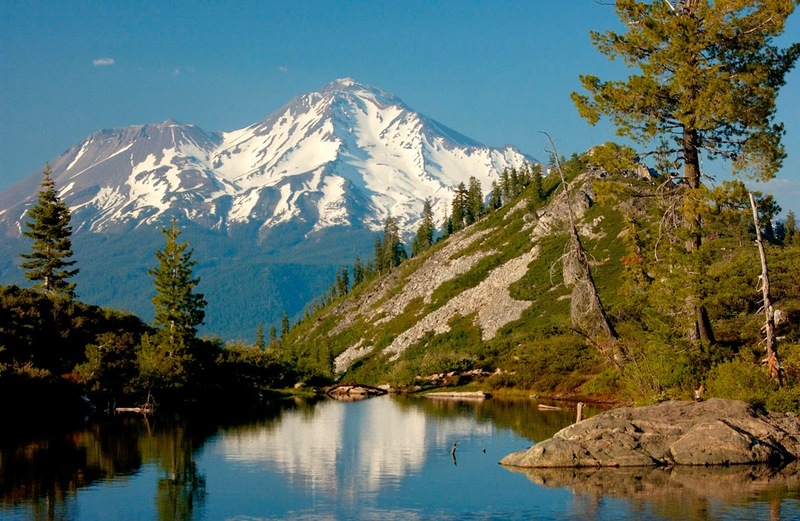 Covering an area roughly the size of the state of Ohio, the Shasta Cascade has a vast, unspoiled, landscape of stunning vistas, towering volcanoes, alpine ranges, glaciers, waterfalls, whitewater, lush forests and pristine lakes and rivers, creating the perfect backdrop for a workout no matter your fitness level. California's Shasta Cascade contains seven national forests, eight national and state parks, the Trinity Alps, the northern Sierra Nevada and the California Cascade range. The sport of Mountain Biking is also popular in this part of the planet. The varied terrain of the National Forests offers endless opportunities for mountain bikers. 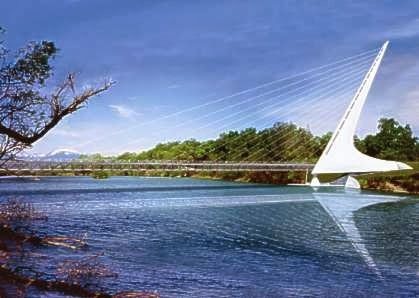 The trail from Shasta Dam to Sundial Bridge inRedding, called the Sacramento River National Recreation Trail, is 17.4 miles and has been recognized as the 7th best trail in California by Rails to Trails magazine. Even walking in this majestic location can burn calories. For more information visit www.visitredding.com and www.shastacascade.com.